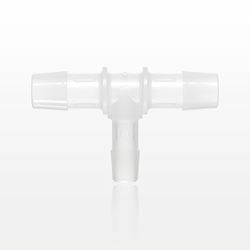 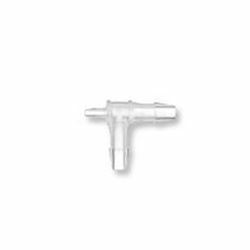 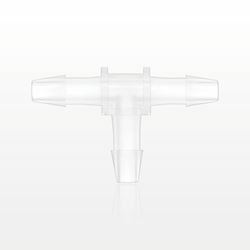 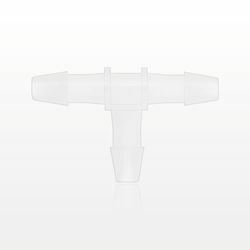 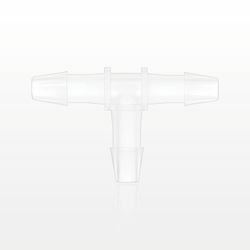 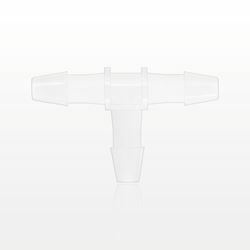 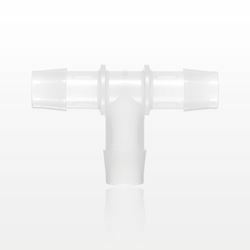 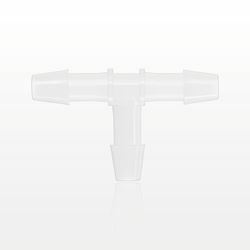 Medical T connectors are available with barbs for tubing, male luer locks, female luer locks, and male luer slips for a variety of applications. 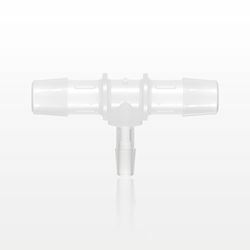 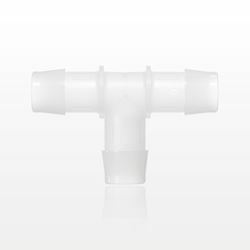 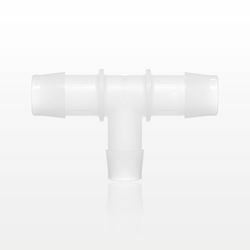 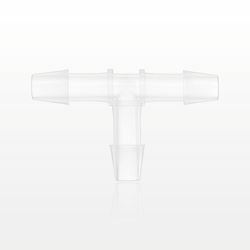 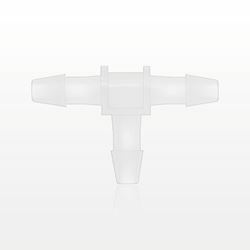 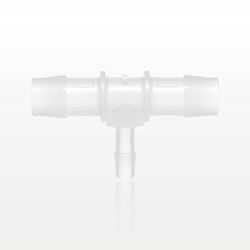 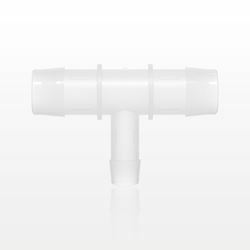 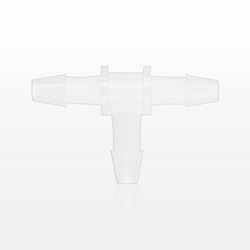 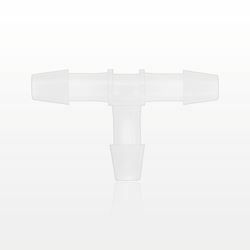 Qosina is your source for T connectors made from polypropylene, polycarbonate, PVC, and Nylon. 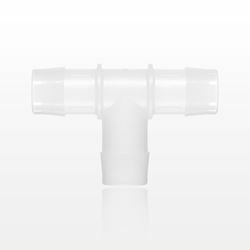 Single-use T connectors with barbs eliminate the need for bonding and are ideal for prototyping. Other barbed connector styles include straight connectors, Y connectors, and reducer connectors.